Provide a robust protection and extends the lifespan of LEDs. 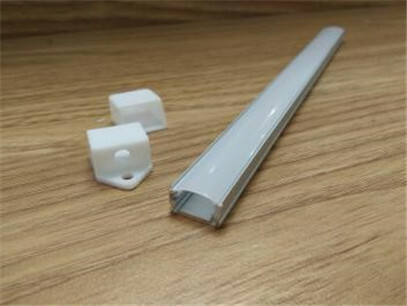 Supply stable and high illumination for novel, unique, accent and decorative lighting application. Conveniently install and change the LED Strips. 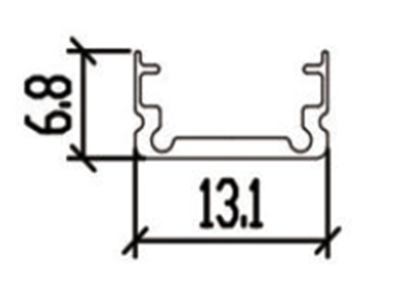 2.Overall Size：13.1 X 6.8 mm(W*H).